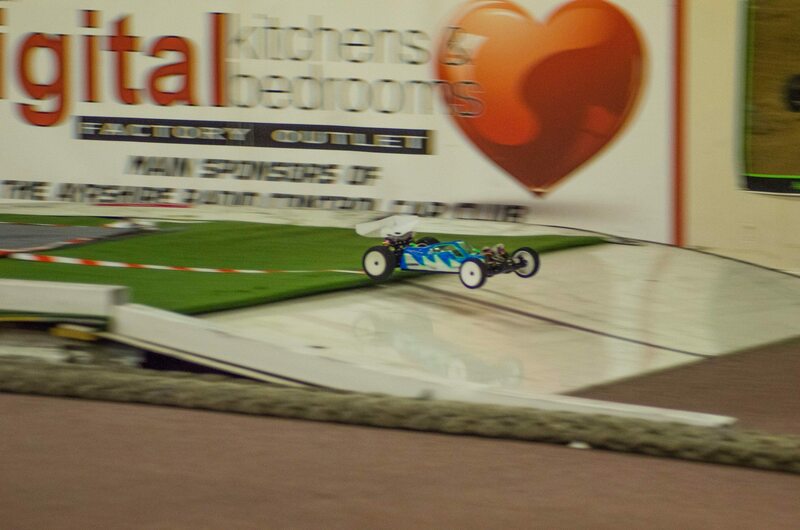 Welcome to the Home of Ayrshire Radio Controlled Car Club (ARCCC) based in the west coast of Scotland at Mosshill Industrial Estate in Ayr we are the only permanent 1/10th scale indoor facility in Scotland with 3 tracks dedicated to offroad, onroad and drift. 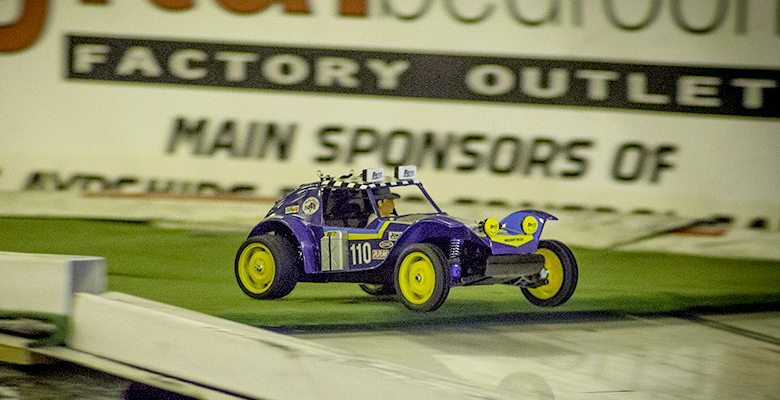 Both our onroad and offroad track are equipped with amb lap timing equipment. The 3 tracks are open twice a week all information about for your first visit to the club can be found on the about us page. 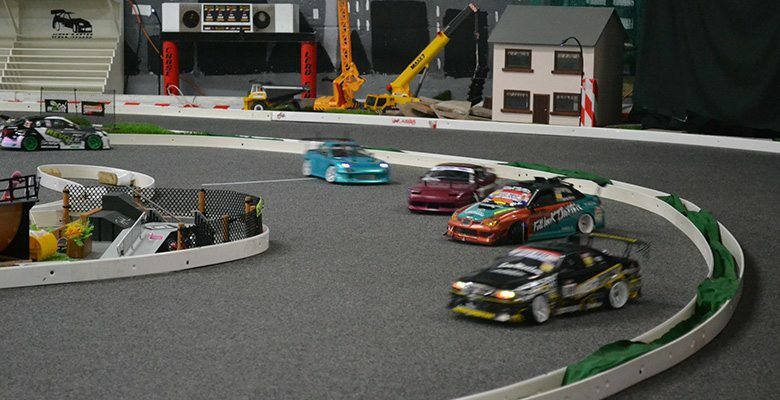 The tracks are open to all levels of experience weather you are new to the hobby or an experienced driver everyone is welcome to come along and join in the fun. 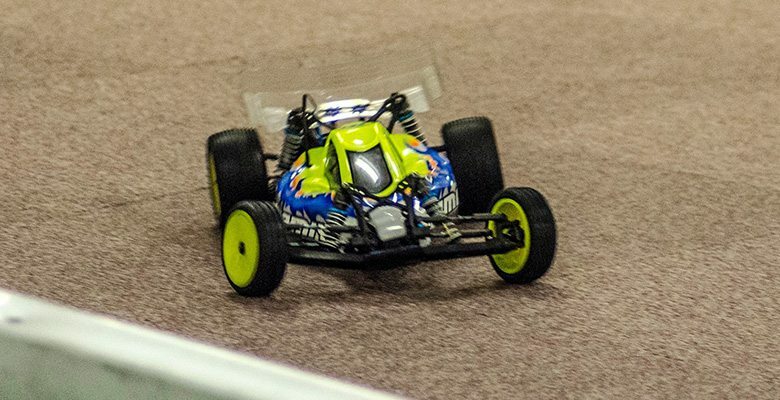 If you are new to the hobby please feel free to visit the club and get some advice from our members who are happy to advise you on what to buy if needed. The club also has a tuck shop, tea and coffee and has toilet facilities including disabled toilets. 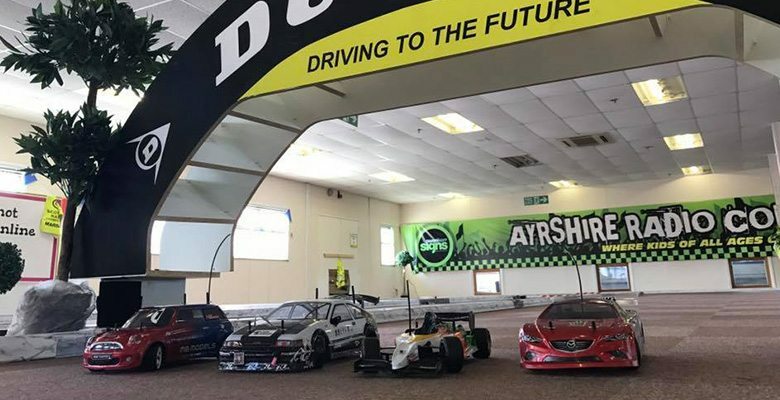 Ayrshire Radio Controlled Car Club (ARCCC) based in the west coast of Scotland at Mosshill Industrial Estate in Ayr we are the only permanent 1/10th scale indoor facility in Scotland with 3 tracks dedicated to offroad, onroad and drift.